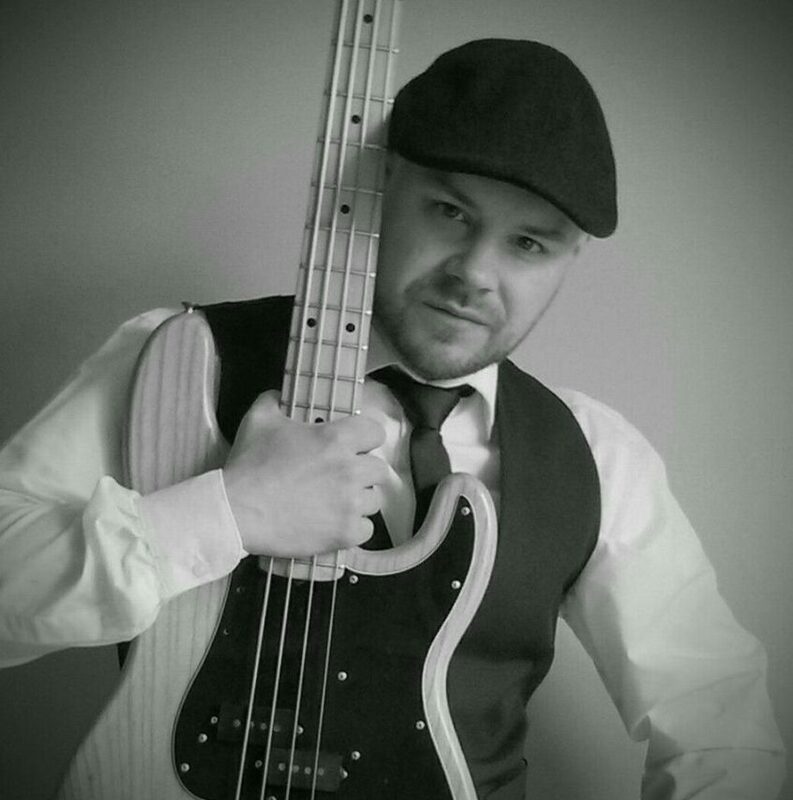 Adrian Juras is a professional bass player residing in the Niagara Region. Fluent on both Double Bass and Bass Guitar, he has performed around North America with various different touring acts and worked for Carnival Cruise Lines entertainment in the Caribbean. You will find Adrian most often performing in production shows, theaters, as well as freelancing around Niagara and the GTA in various Jazz, R&B, Country, and Singer/Songwriter settings. His group will be performing a New Orleans flavoured set filled with swampy funk grooves and blues!